We all want to drive traffic to our blog posts, we also want the reader to tell everyone how great our posts are. With more activity being recorded on platforms such as Instagram and Pinterest maximising your images can in fact make them super shareable. I’ve recently noticed how many mummy bloggers annotate images which are then shared on Pinterest increasing the posts visibility and sharability. Lifestyle Photography is a really great way to set a scene its visually appealing and if you are retail it can encourage potential customers to buy more than one item. It can also be a really useful tool for showing scale. If using a camera invest in a tripod this will help eliminate any shake. Preferably buy one with a rotating head so that you can take images from above. If using an iPad/phone be sure to keep the background clear of clutter/distraction and look at enhancing features using apps. Use natural light (can be easier said than done in the UK!) outside or in a window. Annotations – webaddress and post title are both really useful – if it is shared so many times that the original source is lost at least the reader has a way to get back to your post. 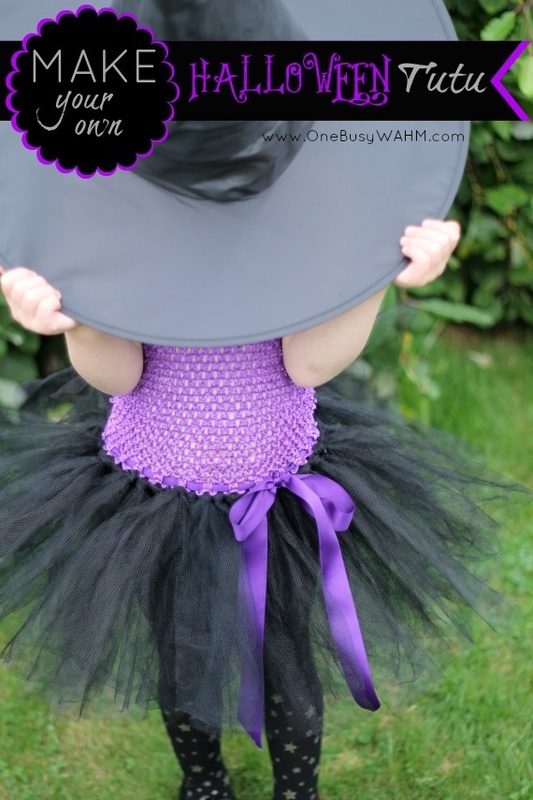 I love how simple this image is – it’s all about the tutu and the annotations clearly tell you what the post is about and direct you back to the correct website. Size does matter – be aware how big the image is. Natalie from One Busy WAHM suggests using the full width of your blog as this keeps the text and images consistent. Anything used directly from your phone or camera is massive so its always worth reducing the size in order to save bandwidth and load faster. You don’t need to be a design genius! Use free software such as PicMonkeyto add annotations and reduce the size. You can easily use the overlay option to add your webaddress/logo as it appears on your website – which is how I created mine. Share them!! and not just once – you reach a great audience sharing content at different hours on different platforms. You also need to show potential customer/readers something a few times before the take action upon it. 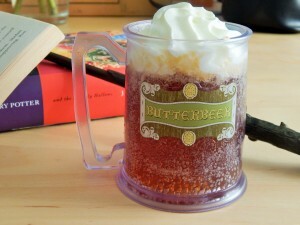 For some of my popular posts I may go back and edit the images with annotations and make them much more shareable. 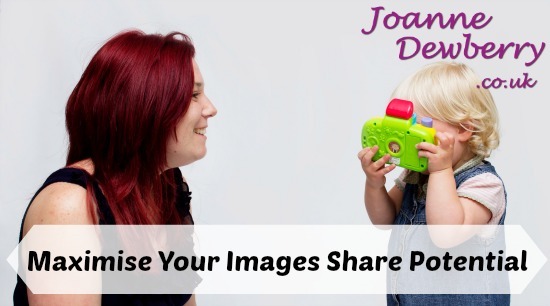 Do you have any great tips for maximising your images share potential – I’d love to hear! Next Post What effect does the teacher strike have on small businesses? Great advice, especially about how important annotations are! Adding a URL to the corner of an image and marking it up with titles and alt tags when you post it to your blog can only help.